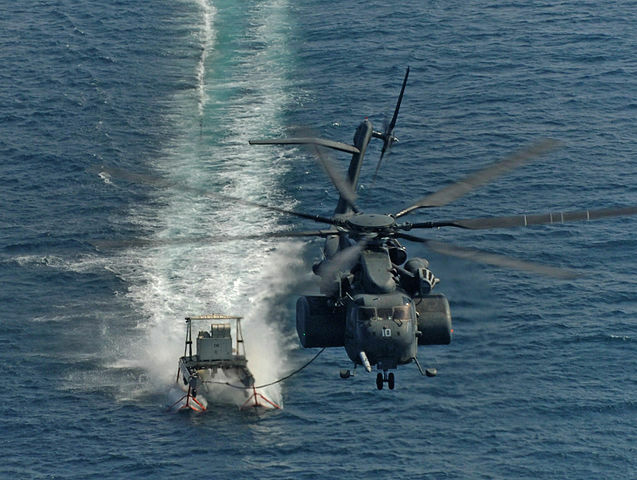 In my last column, I discussed contact mines, but in recent years the main focus of mine warfare has become influence mines, mines set off by means other than physical contact with a ship’s hull. Influence mines are traditionally laid on the bottom, although they can be moored if the water is too deep for bottom mines to be effective. The first influence mine was a magnetic mine developed by the British and used in July of 1918. Magnetic mines, as the name implies, detect changes in magnetic fields caused by ships passing nearby. Early magnetic mines used a simple magnetized needle switch which would detect the vertical component of a ship's magnetic field. This could be defeated by magnetizing the ship in the opposite direction, a procedure known as deperming. This was developed by the British to counter German magnetic mines, which were mostly laid by aircraft. These magnetic mines were also easy to sweep with a magnetic signature generator towed behind the sweeper. However, the sweeper had to either be degaussed or have an inherently low magnetic signature (which usually meant a wood hull). 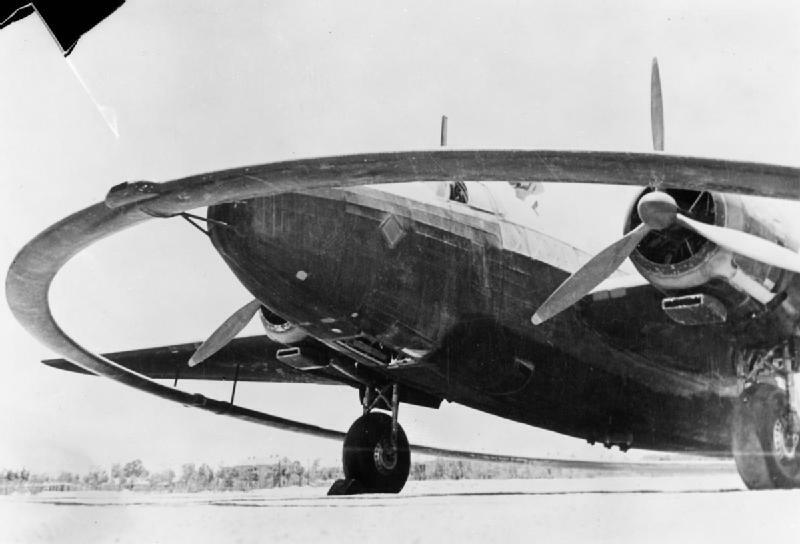 Some aircraft were also fitted with magnetic coils and used to sweep for magnetic mines. Later WWII magnetic mines used induction coils. These would detect the horizontal effects of the ship, which in turn meant that the original deperming was no longer effective, although a version that cancelled the ship's permanent magnetic field remains in use. 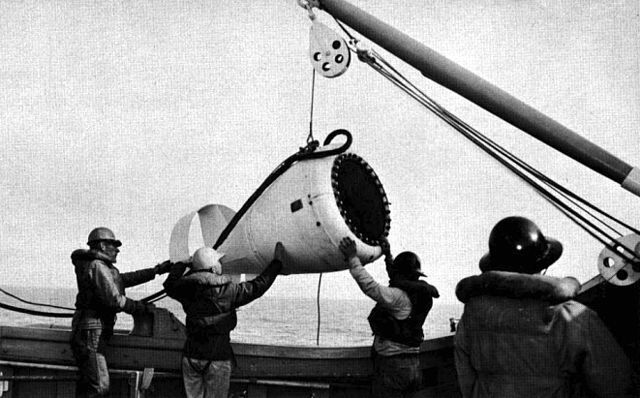 The other major advantage of using the horizontal component is that induction coils pick up the rate of change, allowing the mine to be fired when the magnetic field starts to drop, which usually means that the mine is somewhere near the screws instead of near the bow of the target ship. To counter this, some ships were fitted with deguassing coils, which compensated for the effects induced by the presence of the ships on the Earth's magnetic field, which the mines could also sense. Today, mines use sensitive magnetometers, which have rendered deguassing ineffective, and made sweeping much harder. The net result is a significantly more dangerous mine. The Germans also introduced a second type of influence fuse: the acoustic fuse, which detects sound. Through the 1970s, acoustic mines were simply fired when the sounds around them got loud enough (presumably with some protection against noises like explosions that could be heard from far away). This made sweeping relatively easy, as the sweeper just had to quietly tow a loud noise generator. As technology advanced, it became possible to look at factors other than raw volume, and mines began to be developed that are targeted at specific types of ships. For instance, some Soviet/Russian mines are fused to only go off if they hear an LM-2500 gas turbine, the standard unit used on US surface warships. This is a serious challenge for sweeping, requiring both knowledge of what was being listened for and the ability to duplicate it. As a result, sweeping had to be abandoned as a practical method for dealing with these mines. The last major type of influence mine is the pressure mine, first deployed in WW2. This is a fuse that operates by detecting the pressure drop caused by a ship passing overhead. Not only does it have to be a bottom mine, but it also has to be laid in a specific depth range. Too shallow, and it can be set off by wave action; too deep, and it can’t detect ships. However, if it is properly laid in this depth range, there is effectively no way to sweep it. Because the mine is tuned to only detect the type of pressure waves produced by ships, the best way found to sweep fields of pressure mines is to use ‘mine bumpers’: sacrificial ships packed with buoyancy material, and a crew either sitting on mattresses or operating the vessel by remote control. Needless to say, this is not a popular way to clear a minefield. The most advanced mines incorporate fuses that use multiple elements, the most common being magnetic-acoustic mines. One problem acoustic mines have is that they require significant power for their detection sensors, which means that they have a limited lifespan. To solve this, a very rudimentary magnetic fuse is used to trigger the acoustic fuse. This requires very little power while on standby, and does not need fine discrimination, as the acoustic component takes care of that. Sweeping these mines requires the right combination of signatures in the right order. There are even more problems with sweeping for modern mines. Many mines incorporate clocks that hold them inactive for some time after they are laid, so sweeping last night might not mean there are no active mines this morning. And you have to sweep multiple times, as many mines incorporate counters. Instead of going off on the first signature they detect, they can be set to ignore up to a certain number before going off, traditionally 15. This makes sweeping incredibly time-consuming, as a given area must be swept 16 times, even neglecting the effect of timers. So if modern mines are effectively unsweepable, how do we counter them? The answer is minehunting. Instead of blindly dragging devices through an area suspected of being mined, special sonars are used to detect individual mines, which are then inspected and destroyed either by divers or remotely operated vehicles (ROVs)1. Minehunting ROVs are a major area of research, with new models rapidly appearing. This is making the task of the minehunter easier, although it is still specialized and difficult work. Modern ROVs can be deployed from any ship with appropriate handling gear, leading to the demise of the specialist minehunting ship. There are also a couple of specialized types of mines that deserve discussion. One is the rising mine. This is a mine that is anchored in deep water and has a very good sensor system. When it detects a target, it releases ballast and begins to rise towards the target, steering itself into a hit. 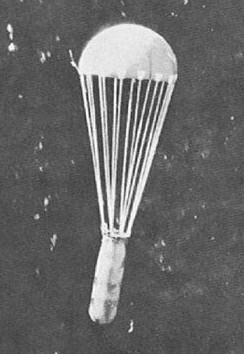 The Soviets even introduced some rocket-propelled rising mines, which are particularly dangerous because they greatly expand the area that can be mined without using mooring chains and threaten a much larger area than a traditional mine. A related type is the CAPTOR mine, short for encapsulated torpedo. 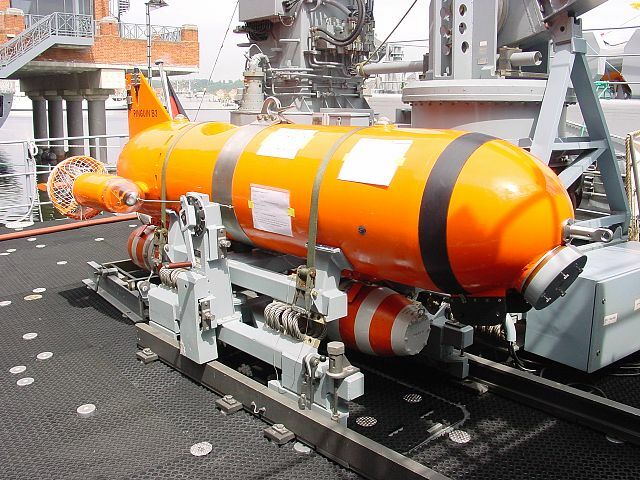 This is essentially an anti-submarine torpedo that is programmed to listen for passing targets, usually submarines, and then fire its torpedo at them. Some mines are converted from other weapons. 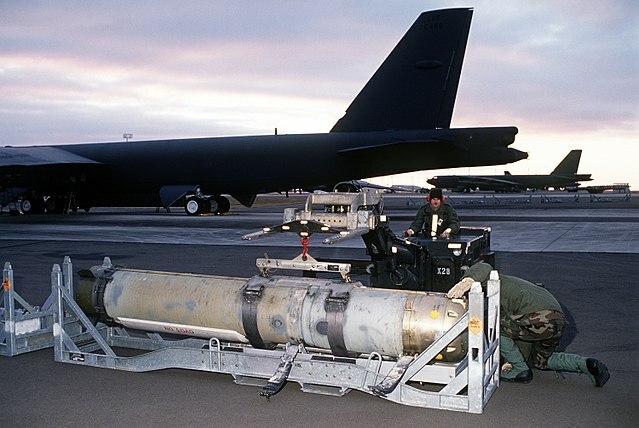 Many countries use ‘destructors’, aerial general-purpose bombs equipped with a mine fusing package. These make it easy for any aircraft to lay mines, and the US has even looked at fitting some of its destructors with guidance packages. This would, if nothing else, make them easier to get rid of after the war because they could be precisely located. In fact, the US version, known as Quickstrike, can even be dropped on land and set to go off when it detects the magnetic or seismic signature of a passing vehicle. There are also submarine-launched mobile mines, old torpedoes converted to mines. Once they run out of fuel, they simply lay on the bottom and wait for ships to sail past. Mines have had a great influence in naval warfare. The Germans used an extensive aerial and submarine mining campaign against the British during WWII, which took great effort to counter. The British mining of the Danube was also a critical and often-overlooked effort. In the closing months of the Pacific war, B-29 laid mines became the leading killer of Japanese shipping, bringing their economy to a standstill. It was called Operation Starvation, and if the war had continued, it would have done just that to the Japanese. 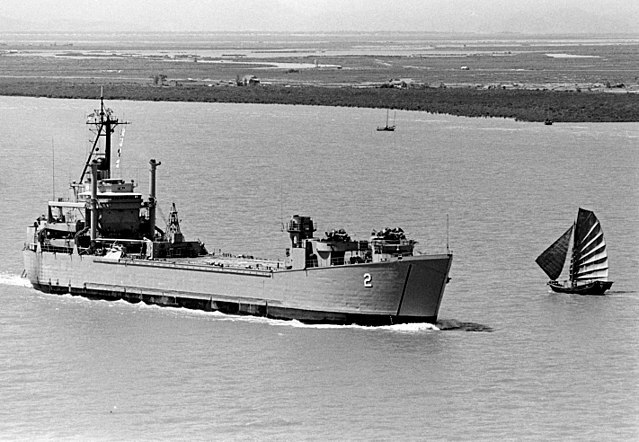 The US used mines in 1972 to close Haiphong harbor, a critical element in bringing North Vietnam to the negotiating table. These were later swept using helicopters. I’ve mentioned Wonsan and the use of mines in the Persian Gulf in a previous column, but the actual use of mines isn’t even always necessary to make a minefield; in fact, all you need is a press release. Even that isn’t strictly necessary if you can make the opponent think there’s a minefield while publicly denying it. Because of the difficulty of mine countermeasures, any suspected fields must be dealt with with extreme care. A competent mine warfare team will lay dozens of cheap dummy mines for every real mine, each of which must be dealt with, as must any random junk on the seafloor in the area. There are classified programs that attempt to discriminate between dummies and real mines (and old refrigerators), but we don’t know how effective they are. Booby traps can be used to attack ROVs or clearance divers, and most nations do not have large stocks of either. Though unglamorous and unloved, mines are undeniably effective weapons. 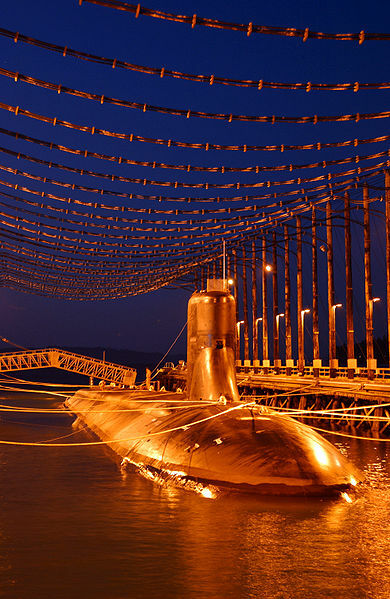 They’ve exerted an influence on naval warfare out of all proportion to their cost since the dawn of the 20th century, and will continue to do so well into the future. I remember reading somewhere--I think it The Last Lion--that early in WWII German magnetic mines in British harbors were starting to take a heavy toll. 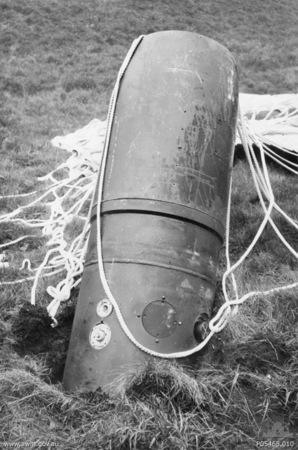 The British couldn't figure out what this new weapon was, until a German plane made a navigation error and dropped one in the backyard of a military base, where it was recovered and successfully analyzed, leading to the development of degaussing procedures. I wonder if this episode also influenced practices like not using VT fuses over enemy-occupied land. I believe that's mostly true. The British, having invented the magnetic mine, were probably able to figure out what was going on, but it's incredibly valuable to know the detailed design of the opponent's fuse when doing countermeasures. I'm pretty sure that the reluctance to use the VT fuse overland was due to fear of countermeasures, not the fear of copying it's often attributed to.